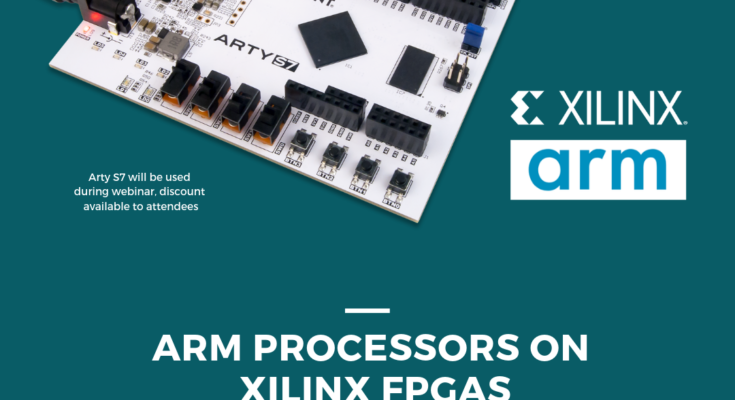 ARM (Advanced RISC-Machine) is one of the most popular processor cores in the world. It is estimated that there are over 100-billion ARM based chips out in the wild, and over 450 ARM licensees/partners actively designing with the technology. This means that as a technology, almost every single electrical engineering student, professional, and designer has touched ARM technology. And if you have not yet, you can be almost certain that you will! 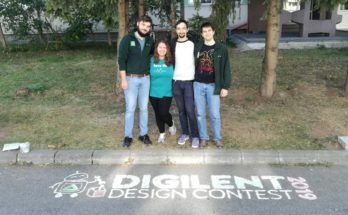 the Digilent Arty board for the Webinar! 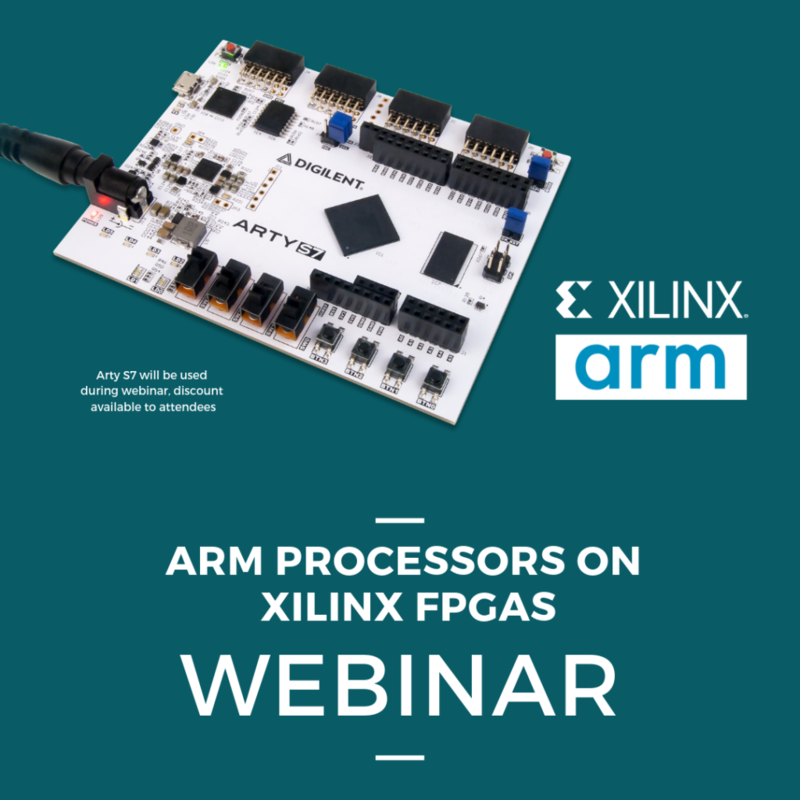 On Feburary 19, 2019, at 7AM PST, Xilinx and ARM will team together to offer a free webinar on how to implement ARM cores into Xilinx-based FPGAs and SoCs. The webinar will include an hour of instruction and a a demonstration. 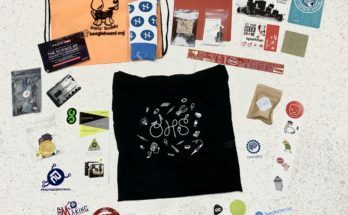 Those who register for the webinar will get access to the recording (so if you don’t make it, you can still watch it) and also a coupon code (offered by us) for the hardware they are using. We can’t wait to hear what you think and to see you on the webinar!